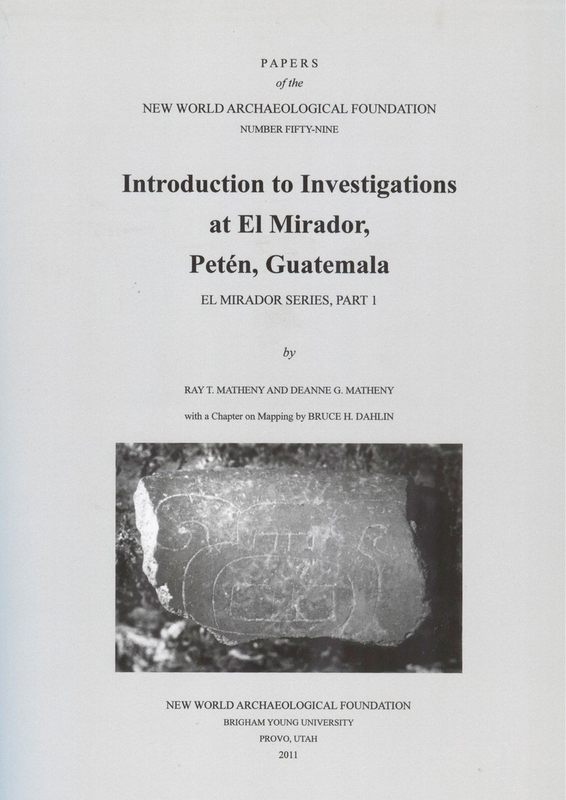 This work provides an overview of the findings of the BYU El Mirador project at the key Middle-Late Formative site of El Mirador in the Maya Lowlands of Guatemala. Also included are appendices on the creation of a base camp and the logistics to maintain it in the Petén jungle in the early 1980s. Published as part of the El Mirador series.